Two Courses. One Great Price! 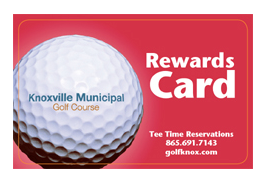 Purchase a Membership at Knoxville Municipal and receive reciprocal playing benefits at Whittle Springs! 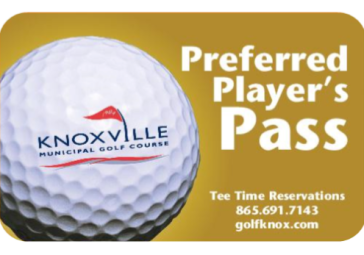 Golfers who join Knoxville's Membership Program receive the following benefits. 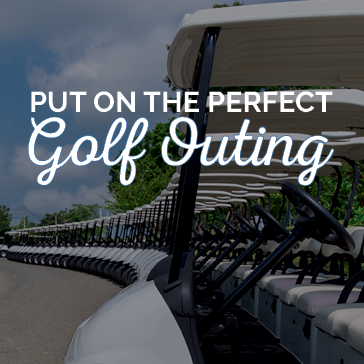 Plus, your first 6 cart fees are FREE! 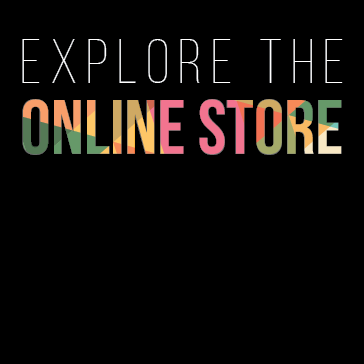 *10% discount does not include alcohol. *Includes two adults and children 17 & under living in the same residence. 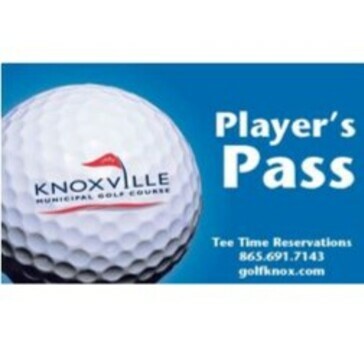 Players Pass Cards cost $15 and last for a year from the date of purchase. $22 Mondays and $24 Tuesdays, all day long! 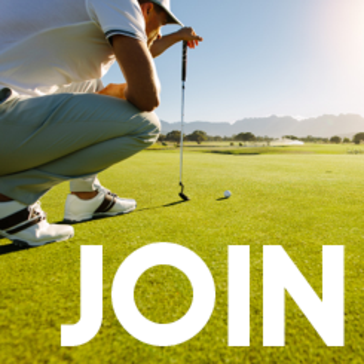 We look forward to sharing more with you about joining Knoxville Municipal Golf Course. Please complete this form to request information. Thank you! Thank you for requesting information about Knoxville Municipal Golf Club.